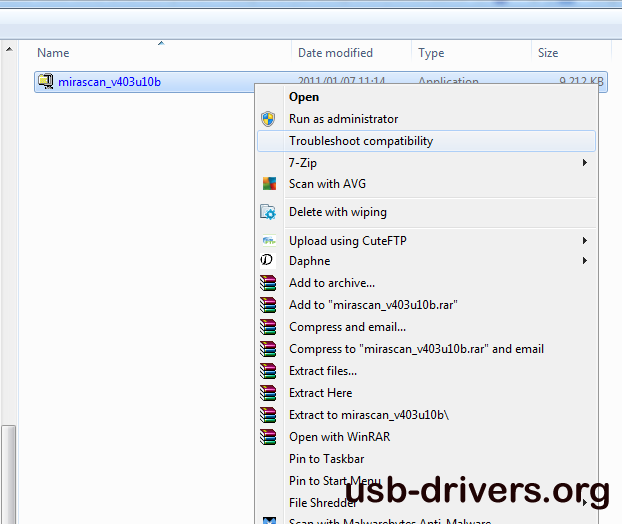 This is another MiraScan scanner from Benq. 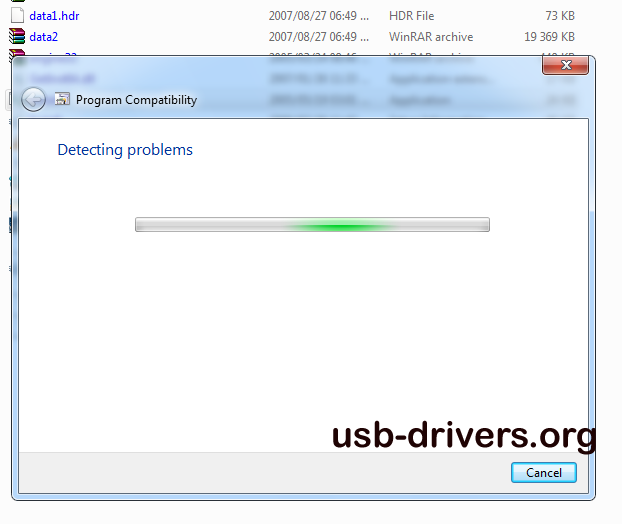 You might want to ensure that you have the correct hardware as there is another MiraScan driver on this website being the Benq 5000u Scanner which works almost the same as this. 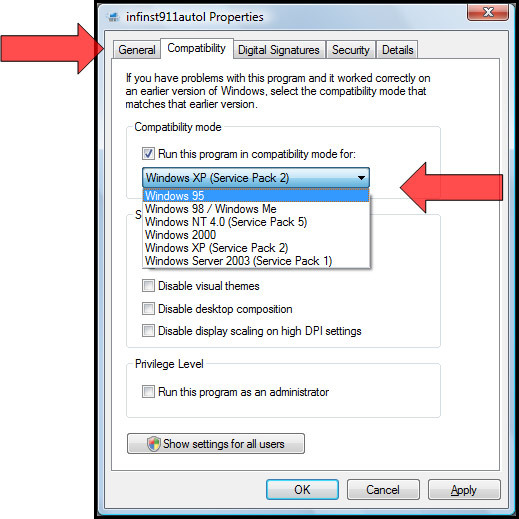 As with all files on the internet ensure that you can all files with an anti-virus scanner and then also check with a malware scanner such as Malwarebytes. 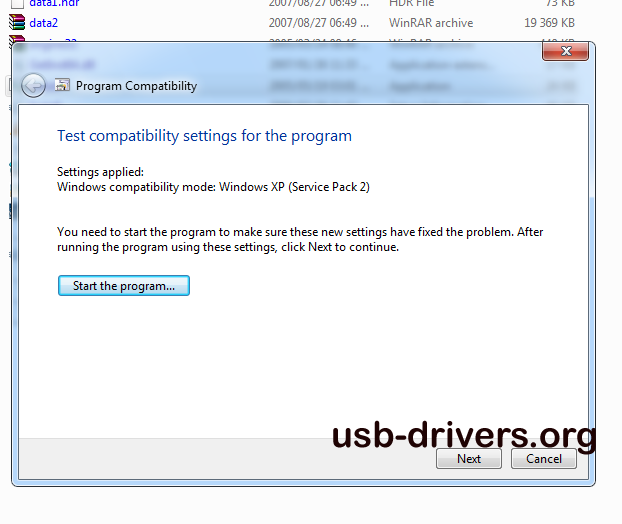 *** Extract the files into a directory. 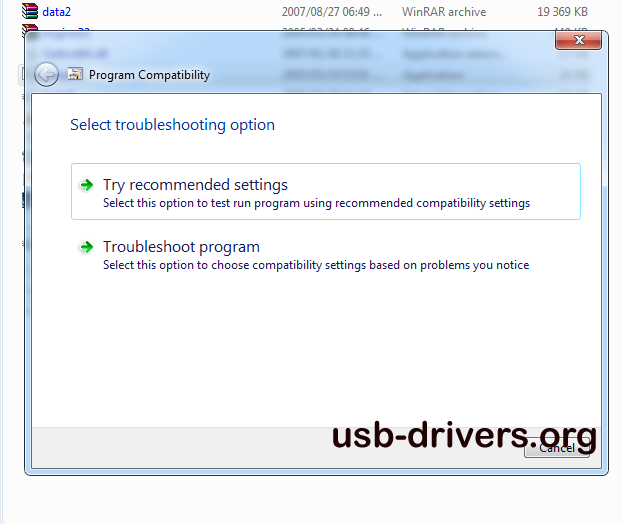 *** Now RIGHT click on the install file and click on compatibility troubleshooting.